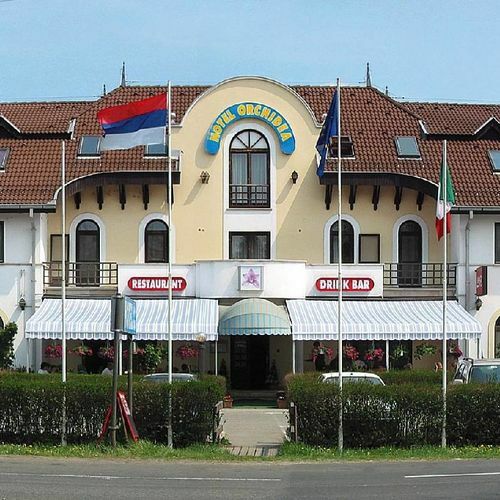 Our hotel is located at the E75 highway, 20 km from Szeged and 12 km from Ópusztaszer. It is less than 4 km from the Balástya exit of the M5 motorway. 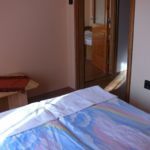 We can provide 70 people with pleasent relaxation in a friendly and rural surrounding. Safe parking of the guests’ cars is guaranteed in a closed parking lot behind the building free of charge. The hotel is a good starting point for anyone, who wants to stay for a longer period of time in the neighborhood enjoying the clean air and the peaceful rural life. There are a lot of sights and programms for our guests to choose from. The National Historical Memorial Park in Ópusztaszer; the largest sodic lake of the country, the lake Fehér; the thermal bath in Kiskunmajsa; Szeged, the fourth biggest town of Hungary attract thousends of people in the region and make it possible for everyone to find a proper way of relaxation and entertainment. The hotel has its own restaurant and a large banqeting hall, which is well suited for family and friendly gatherings, business meetings and product presentations. The hotel has a covered terrace, which can sit 50 guests. 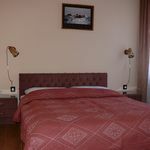 We offer our hotel and restaurant to groups, as well. 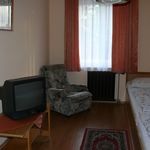 They get a 10 % discount from our regular room and food prices. 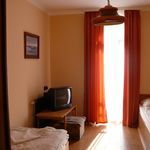 The rating of Hotel Orchidea Balástya is 8.4 from the maximum of 10, based on 73 real guest reviews. "A recepciós srácnak nehezére esik a kliensek kiszolgálása(legalább is mi ezt tapasztaltuk),az ételek meg a az étlap tul szerény illetve az ételek a nagy bevásárlóközpontok fagyasztott áru részlegéről vannak"
"A recepciós srác kivételével a személyzet nagyon barátságos!" "a mosdó elszívója nagyon hangos egész éjjel"